Hollywood’s iconic filmmakers say that 90% of directing is casting. With the culinary arts, you could say the same about the ingredients. At LUXE, we present you the finest players for your seafood oeuvre. From the Wild Ones to Frozen, we have you covered. But let’s get serious and talk about sustainability in a transparent fashion. The Good, the Bad, and the Ugly. The bottom line is sustainability is reality but it is not just a tag on a fish, or a certification on a website. Rather, it’s an every day conversation and education between a knowledgeable fish monger and chef. This is because the earth looks different everyday. The key is striking an informed balance to determine what’s right for you. Ask questions and let us help you find the right mix of creativity, cost and mother nature. And don’t forget to browse our Daily Catch! – Minimally processed with natural smoke to preserve the original red color of the tuna during transport. 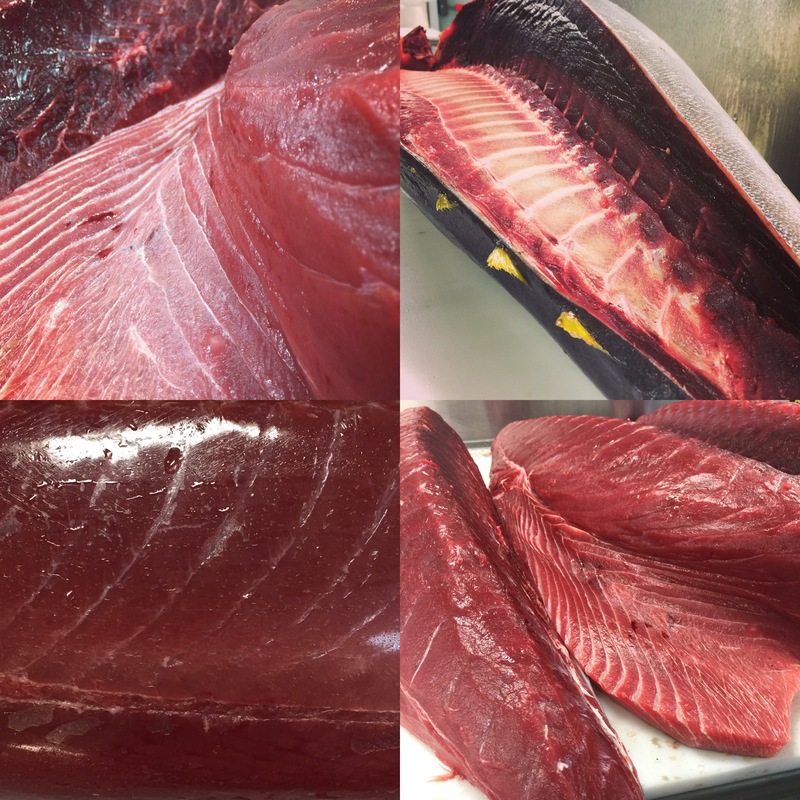 Compare this to conventional frozen tuna that uses industrial grade carbon monoxide to change lower grade tuna from brown to red color. – Blast frozen between -40 to -58 to preserve cell structure. This is an important step to keep the product drip free when thawed later. – Defrosts normally at room or cooled temperatures without change in color or texture of the tuna. It is easy to write about the King of Kings of the Pacific Northwest because they are just so delicious and high in omega-3 fatty acids! 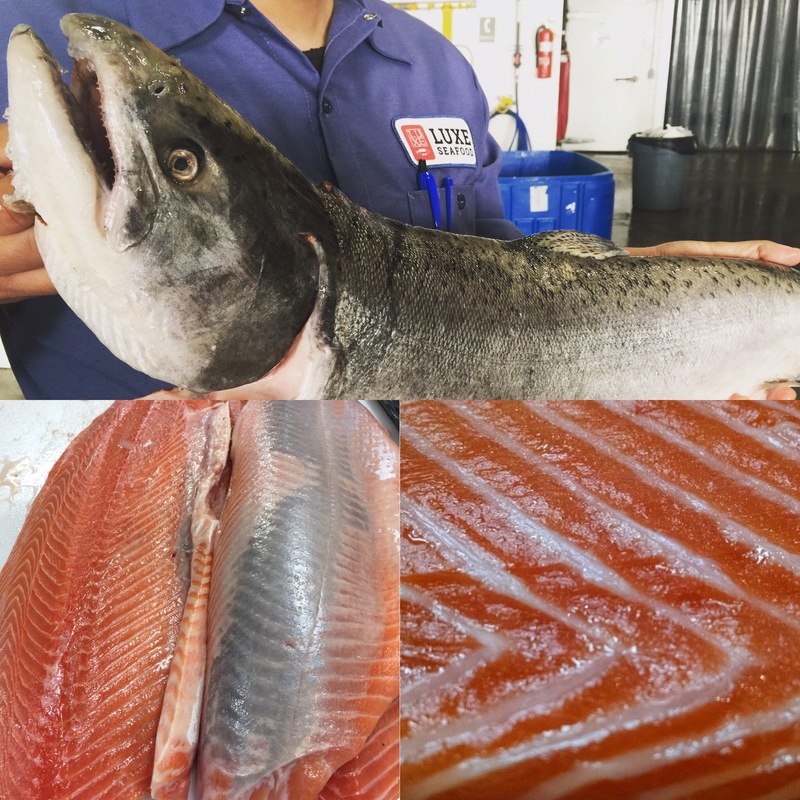 From the 20lb heavyweight champs, the King Salmon, to the 6lb sockeyes, we love them all and have them fresh when in season. The challenge lies in discussing farmed salmon which is more affordable but rife with negative press. However, not all farmed salmon is that bad. At LUXE, we curate the salmon farms we source from, analyze their environment, diet, monitor for disease and their impact on the wild population. Thus, from the pristine waters of the Faroe Islands we bring you sustainably farmed salmon. We aim to strike the right equilibrium between taste, quality and price for the chef. Don’t forget to check out how we process your salmon filet order. You don’t need to be a Cast Away in the warm waters of Fiji to enjoy fresh Albacore, as we will bring it to you. Marketed as white toro (not) for its soft texture, albacore is leaner but remains buttery and sweet. 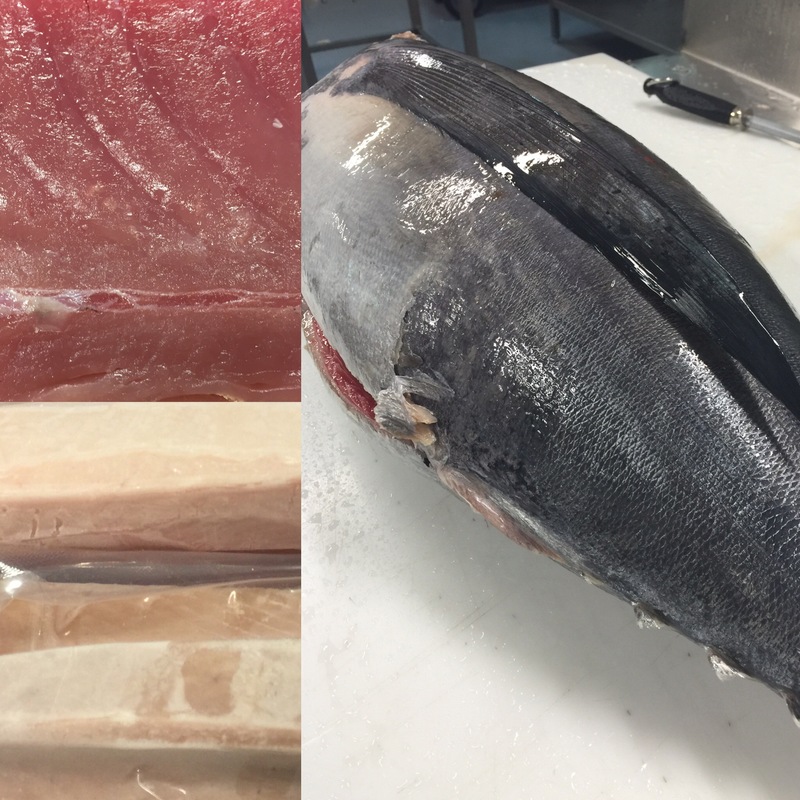 Our frozen pre-cut loin or albacore takaki makes the perfect crudo fix you desire. Always one of the Bridesmaids, never a bride, yellowtail is always a stop on your omakase ride. 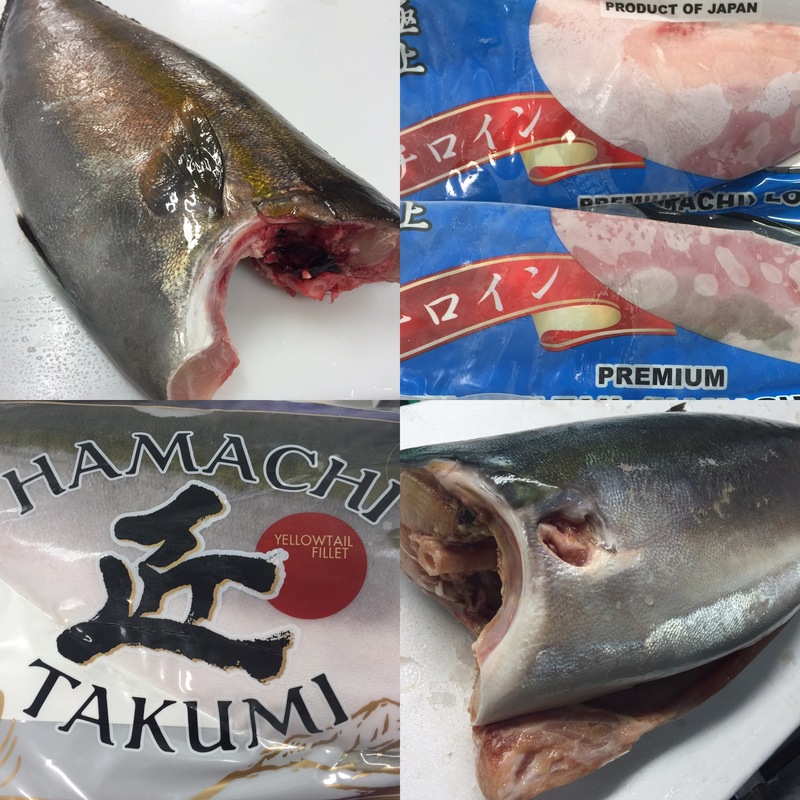 We bring you fresh farmed Japanese hamachi without the crime. Look to hon hamachi for top flight taste. But don’t forget those lean and wild Californians for the grill. Oh, and by the way, our frozen pre-cut loins taste just as fresh and are easier on the blade. 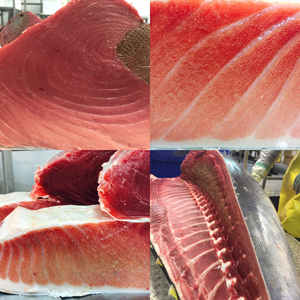 The Godfather of of Tuna, the Blue Fin is cut above no other. Sleek, silky and armed with dangerous taste, Marlon would be proud. Even though our blue fin tuna is farmed from the Mediterranean sea, we admit it is still a sensitive subject. And here lies our dilemma regarding restaurant optics. Traditionally Toro forms the identity of a Japanese sushi bar. It kicks up the perceived value of an omakase course and is the end goal of each spending palate. The hope is to encourage consumers to venture beyond the Usual Suspects and try delicious and sustainable options lower in the food chain like sardine and mackerel. 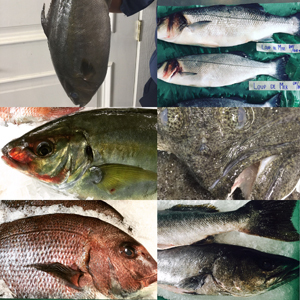 Definitely not Lost in Translation, from Tsujiki to your kitchen we bring you these Japanese Idols: Matsukawagarei 松皮鰈, Kinmedai 金目鯛, Hamachi ハマチ, Tai 鯛, Kanpachi カンパチ, Shima Aji 縞鯵, Shinkai Tai 深海鯛, Kohada コハダ, Sayori 細魚, Ishidai 石鯛, Aji 鯵, Isaki イサキ, Anago 穴子, Sazae サザエ, Tako 蛸, Takabe タカベ, Katsuo 鰹, Ebodai エボ鯛, Matsugawagare 松皮鰈, Kawahagiカワハギ, Sekiaji 関鯵, Kinmeidai金目鯛, Kisu キス, Sumika 墨烏賊, Iwashi 鰯, Saba鯖, Kirinamako 切り海鼠. 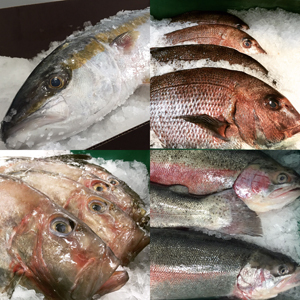 Way Beyond Thunderdome, we bring our Australian heroes Ocean Trout, King Fish Yellowtail, Hobo Gurnard and our New Zealand warriors from Middle Earth: John Dory and Tai Red Snapper. 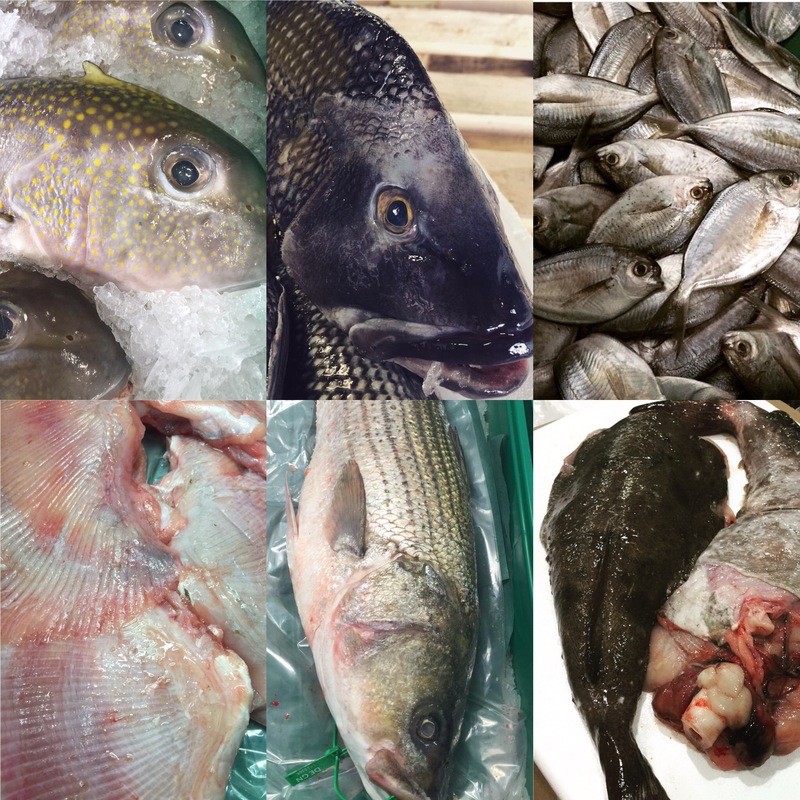 Fluke, Pompona, Monkfish, Black Bass, Striped Bass, Atlantic Cod, Tile Fish. All made wild guys (and gals) from the Mean Streets of the East Coast. 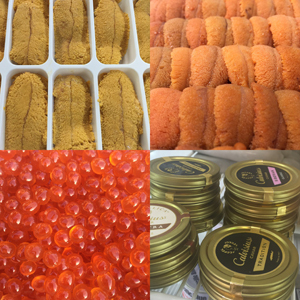 From the quivering ocean’s womb comes La Dolce Vita: fresh California Uni, Hokkaido Uni, Salmon Roe (Ikura), Botarga, Italian caviar, Flying Fish Roe (Tobiko), Capelin Roe (Masago). Oh, Mamma Mia! 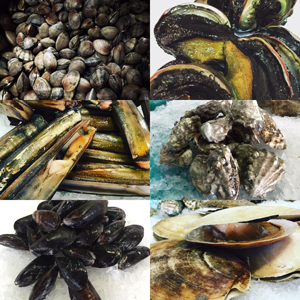 You might be Sleepless in Seattle after a rendezvous with these romantic leads: Geoduck, Kumamoto, Shigoku, Fat Bastards, Kushii, Chelsea , Hamahama, Black Mussels. Also, a bit Far and Away but you may still get Fever Pitch over their Bostonian clam-sins: Scallops, Surf clams, Razor clams. 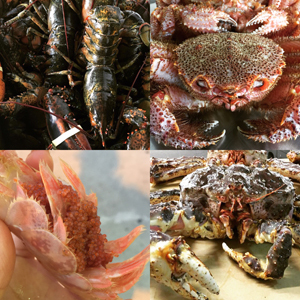 When in season, we supply The Seven Samurai LIVE in their formidable armor: Maine Lobster, Spiny Lobster, King Crab, Dungeness Crab, Horsehair Crab (Kenagi), Spot Prawns, Imperial Prawns (Kurumaebi). Their Frozen buddies, the Snow Crab, King Crab Claw/Legs/Shoulder, Langoustine, Black Tiger Shrimp, White Shrimp, Pink shrimp, Rock Shrimp, lay dormant in the artic, yet when summoned will make your palate ecstatic. Eat your heart out, Mifune. There’s no Foul Play with these responsibly raised fish. 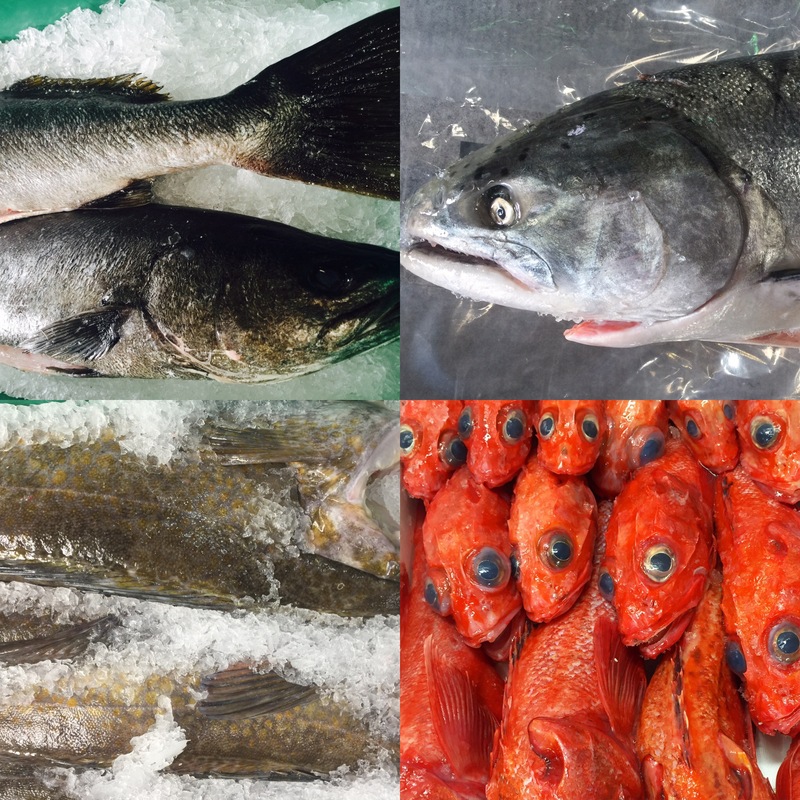 They will impress you with their environmental charm, along with their omega-3 alarm: White Sea Bass, Artic Char, Kanpachi, Striped Bass, Loup de Mer, Black Sea Bream, Turbot, White Trout. Our favorite, farmed Hawaiian Kanpachi, is dubbed a “wonder fish” by the media. It is non-GMO, free of internal parasites, has no detectable mercury levels and raised without growth hormones or antibiotics in deep ocean waters away from pollution. Finally it is rich tasting and has higher levels of omega 3 fatty acids than salmon! 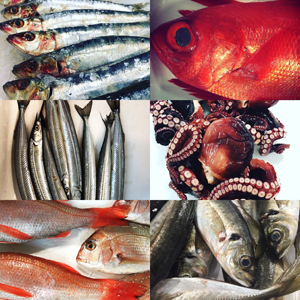 Freshest Seafood for Culinary Artists. With tight logistics handling and a disciplined approach to processing, we fly in seafood from around the world while maintaing their utmost freshness.